Gyrocopter Experience Doncaster is operated from a licensed Aerodrome with great facilities and a fantastic Happy Cafe, offering great food and refreshments. Over the past 10 years The Gyrocopter Experience has taught people from all walks of life to be highly competent gyrocopter pilots and instructors throughout its various locations in the UK and overseas. Everyone from commercial airline pilots to complete novices have come through our training academy to successfully complete their Private Pilot's Licence (Gyrocopter) or PPL(G). If you want to learn how to fly a gyrocopter (otherwise known as gyroplanes or autogyros) above the stunning Yorkshire countryside you'll find that we're the perfect fit. 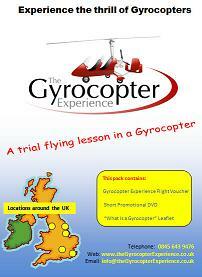 Why Train With The Gyrocopter Experience? All our training is done in factory built, 2 seater, dual control gyrocopters. It's similar to the way you'd learn to drive a car with the instructor gradually allowing the student more freedom as their skills improve. We teach a classroom based "Ground School" which covers all aspects of aviation theory, practice and law. In addition we focus on the unique flight characteristics that gyrocopters offer and use video footage to demonstrate key learning points. The teaching syllabus is approved by the UK's Civil Aviation Authority (CAA) and ensures that all students master the essential framework needed to become competent pilots. When you train with the Gyrocopter Experience you receive not only the highest standard of training but also the reassurance of your having your instructor on hand to guide you through the whole process from your first flight to gaining your pilot's licence. 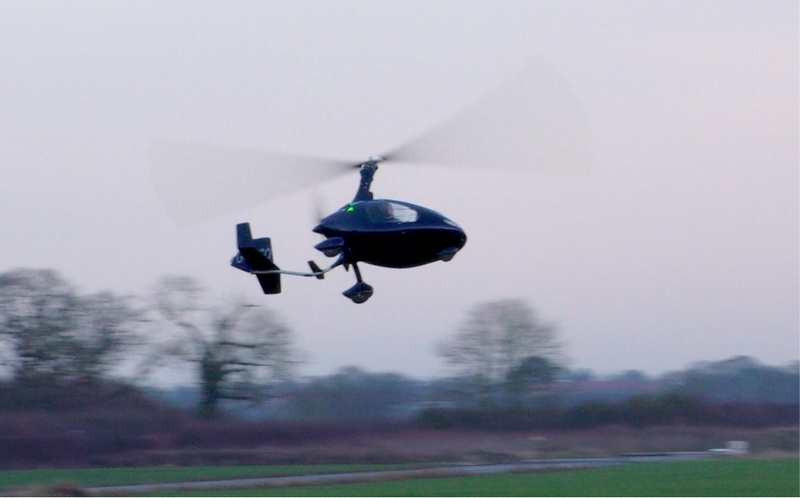 Existing fixed wing pilots can convert to Gyrocopters in 25 hours of flight training with limited ground school. New gyrocopter pilots must undertake a minimum of 40 hours flight training and about 20 hours of ground school to achieve their Gyrocopter Licence. 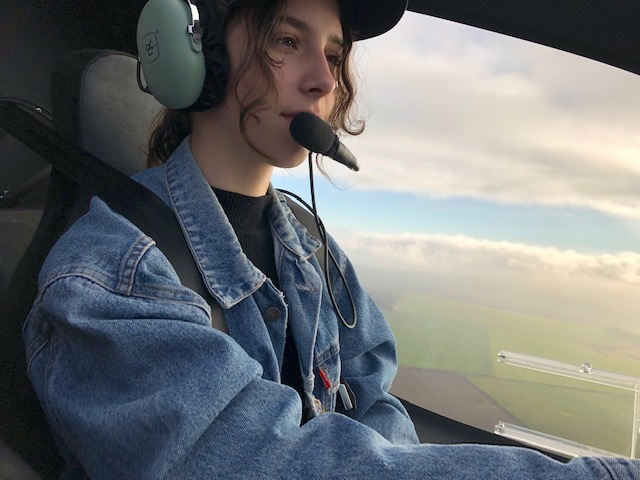 There are two half price flight training scholarships available at Doncaster Gyrocopter Experience for two new pilots in March 2019. Please enquire. Captain Keith Hall. Gyrocopter Instructor. Keith has been a fixed wing pilot for over 22 years. He has an Instrument rating and night flying licence. 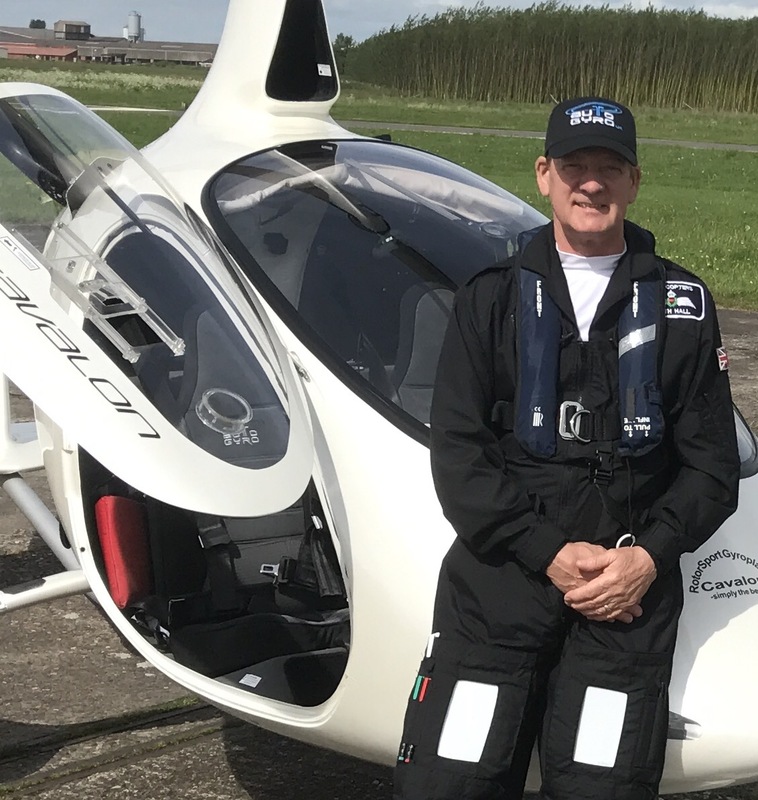 Keith converted to Gyrocopters in 2016 after a trial flight and was so impressed with the safety and flying experience that he instantly want to become and instructor. He enjoys passing on his knowledge and experienced to his pupils.